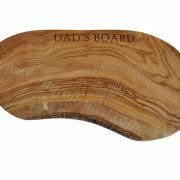 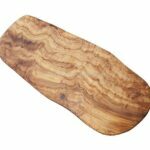 This personalized olive wood board makes a great gift. 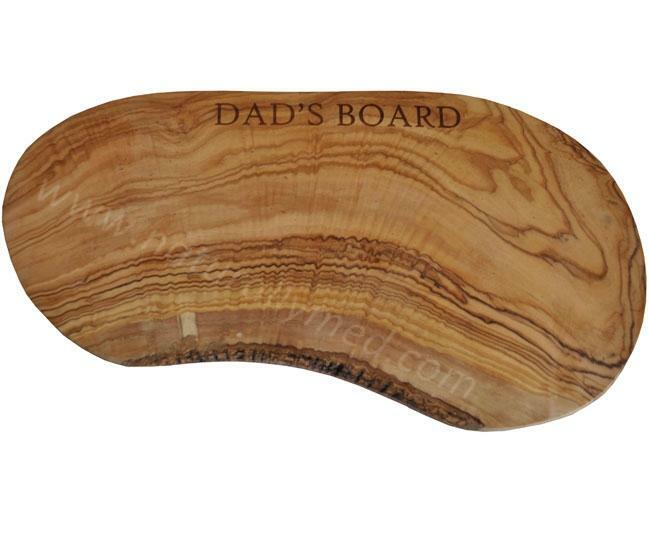 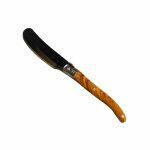 Olive wood has a stunning natural grain, so each one is unique and a natural work of art. 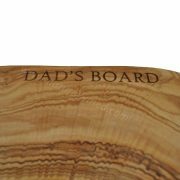 We can engrave your own personal message on this wooden board, making a truly unique gift. 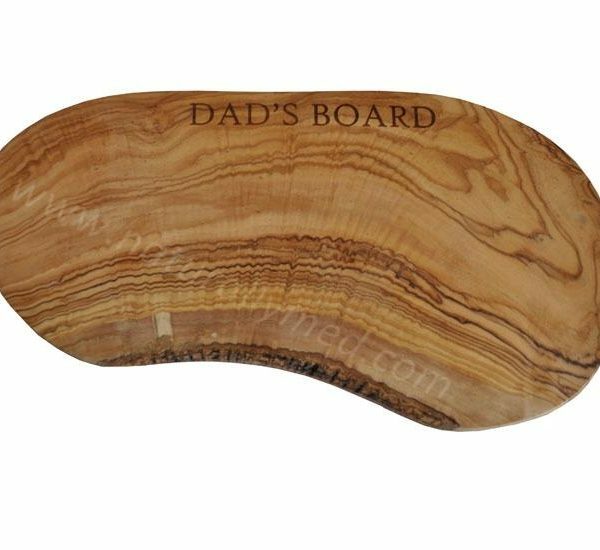 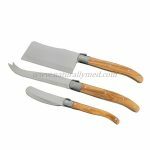 As a result of this olive wood cutting / cheese board being hand-crafted the size may vary slightly with each product. 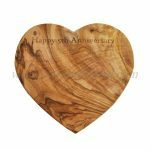 Why not personalise this olive wood board with your friend's Wedding Date, your Anniversary Date, names or a special saying. 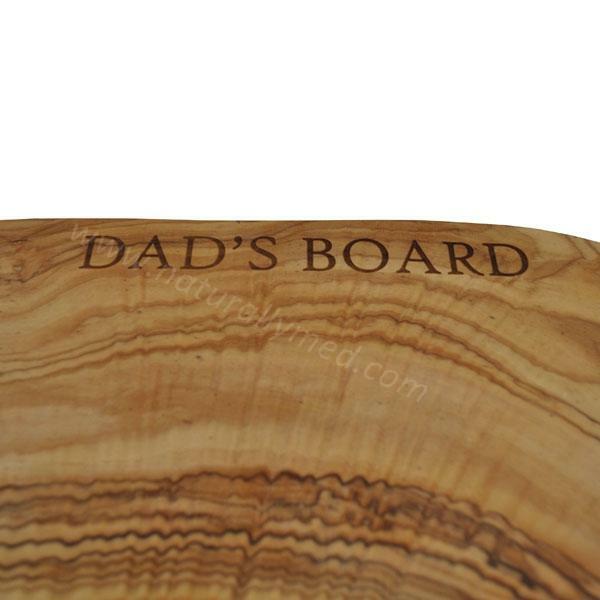 Engraving can be up to 25 characters.